Porcelain Manifesta: If You Haven't Voted What Are You Doing Reading This? If You Haven't Voted What Are You Doing Reading This? Long lines at 7a.m. 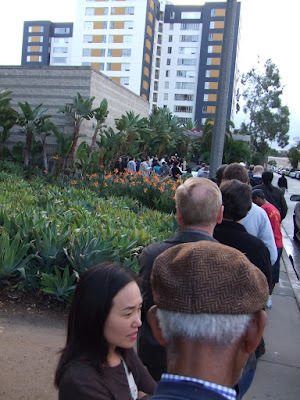 when the polls opened, by the time we made our way through and voted the line had doubled. 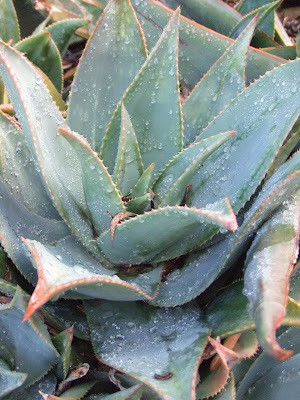 I spent my time in line taking photos of the plants covered with the first prolonged rain of the season. It's all very exciting! People have been compelled to act. Let's just say I feel hopeful about tomorrow.